Xiaoming Xiong received the B.S. degree in electrical engineering from South China University of Technology, Guangzhou, China in 1982 and the Ph.D. degree in electrical engineering and computer science from University of California, Berkeley, California, USA in 1998. 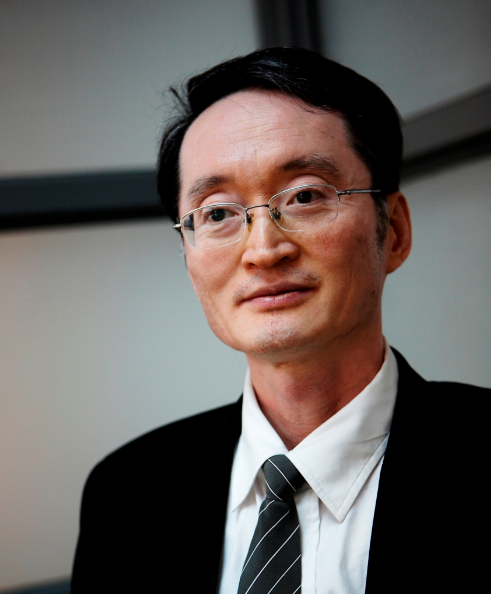 He is currently a professor with the school of automation, Guangdong University of Technology, Guangzhou, China. His current research interests include intelligent control, integrated circuit (IC) and System-on-Chip (SoC) design, computer aided design (CAD) and electronic design automation (EDA), computer algorithms, graph theory and computational geometry. Steven Guan received his BSc. from Tsinghua University and M.Sc. & Ph.D. from the University of North Carolina at Chapel Hill. He is currently a Professor and the Director for Research Institute of Big Data Analytics at Xi'an Jiaotong-Liverpool University (XJTLU). He served the head of department position at XJTLU for 4.5 years, creating the department from scratch and now in shape. 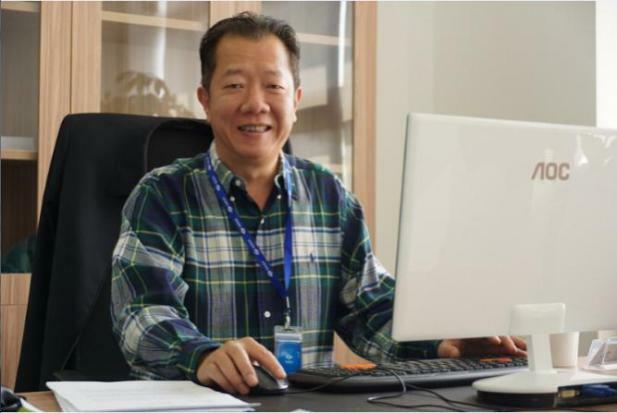 Before joining XJTLU, he was a tenured professor and chair in intelligent systems at Brunel University, UK. Prof. Guan’s research interests include: machine learning, computational intelligence, big data analytics, mobile commerce, modeling, networking, personalization, security, coding theory, and pseudorandom number generation. He has published extensively in these areas, with 130+ journal papers and 180+ book chapters or conference papers. He has chaired, delivered keynote speech for 80+ international conferences and served in 180+ international conference committees and 20+ editorial boards. There are quite a few inventions from Prof. Guan including Generalized Minimum Distance Decoding for Majority Logic Decodable Codes, Prioritized Petri Nets, Self-Modifiable Color Petri Nets, Dynamic Petri Net Model for Iterative and Interactive Distributed Multimedia Presentation, Incremental Feature Learning, Ordered Incremental Input/Output Feature Learning, Input/Output Space Partitioning for Machine Learning, Recursive Supervised Learning, Reduced Pattern Training using Pattern Distributor, Contribution Based Feature Selection, Incremental Genetic Algorithms, Incremental Multi-Objective Genetic Algorithms, Decremental Multi-objective Optimization, Multi-objective Optimization with Objective Replacement, Incremental Hyperplane Partitioning for Classification, Incremental Hyper-sphere Partitioning for Classification, Controllable Cellular Automata for Pseudorandom Number Generation, Self Programmable Cellular Automata, Configurable Cellular Automata, Layered Cellular Automata, Transformation Sequencing of Cellular Automata for Pseudorandom Number Generation, Open Communication with Self-Modifying Protocols, etc.